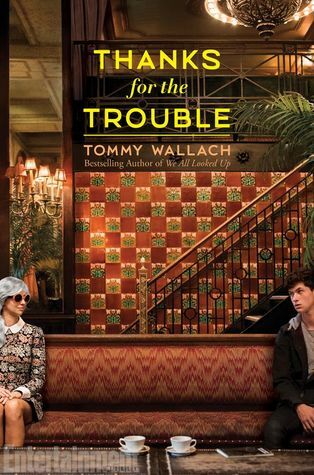 Some books you have too much hope for. 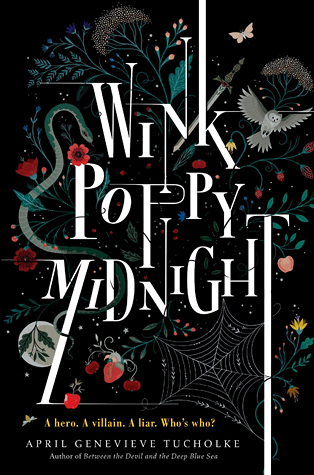 Wink Poppy Midnight was one of those books. 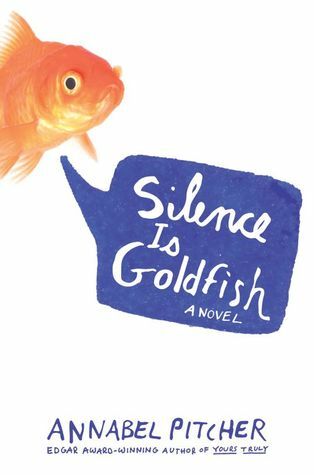 I may fall in the minority when I say, I couldn’t finish this read. Click here to read the synopsis. Whew. 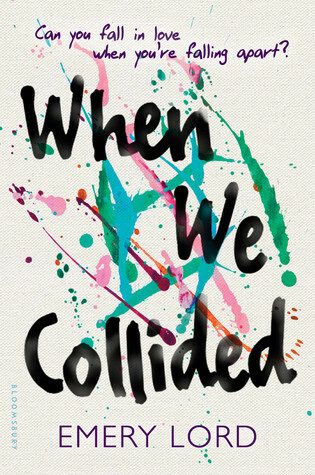 When We Collided by Emery Lord is an eye-opener to the world of mental health on so many different levels. I literally just set the book down and wanted to write before I forgot anything, but I’m still processing my thoughts. Needless to say, bear with me. Katniss Everdeen meets The Scarlet Letter in this series opener by P.S. 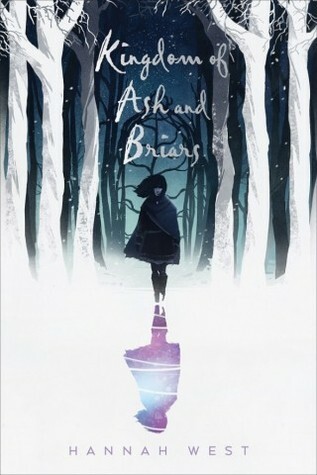 I Love You author, Cecelia Ahern. Quite the statement, right? But trust me it’s 100% accurate.